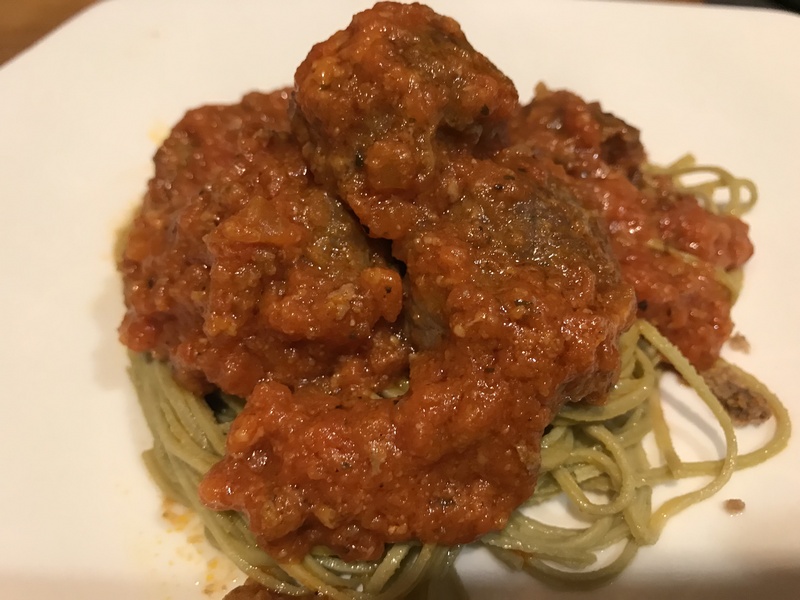 To get back to having a good old-fashioned spaghetti and meatball meal, this recipe should do it for some Keto-ers who use soy products on occasion (although soy is NOT recommended on Keto diet). 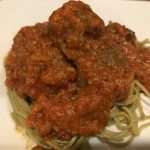 It’s Organic Edamane Spaghetti by Explore Cuisine (available on Amazon) and only has 11 NET carbs! The ingredients are simple: Organic edamame (green soybeans). 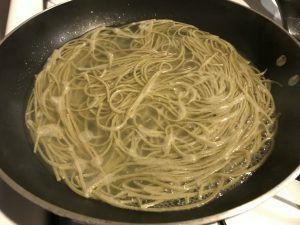 This pasta is boiled for 3-5 minutes and tastes just like spaghetti noodles, albeit with a bit of a “texture” to it. 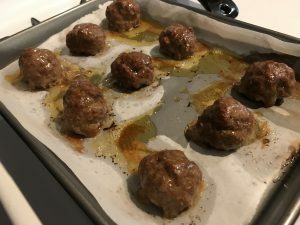 The meatballs were baked in the oven (see recipe below) which made it even more easy to prepare this meal. And the marinara sauce uses simple ingredients – tomato sauce and spices. Prepare the meatball mix (ground beef, ketchup, egg, seasoning) by adding ingredients together in a mixing bowl. Use hands to mix is best to get everything blended. Prepare the marinara sauce (tomato sauce, tomato paste, seasoning) by adding ingredients together in a medium pot. 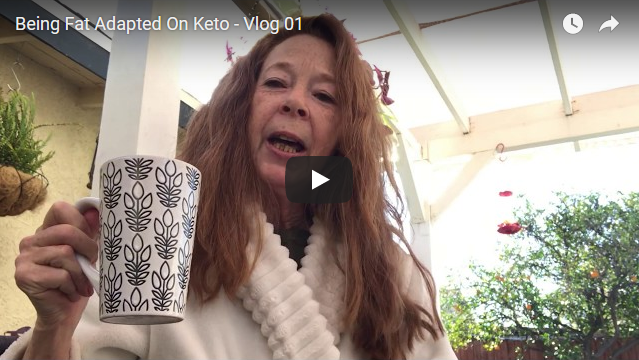 Put lid over and cook at a simmer for 20 minutes. Prepare the spaghetti noodles per instructions on package. 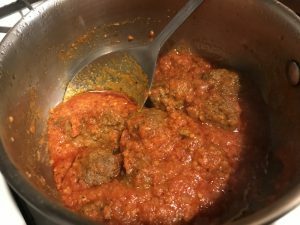 Drain and serve with the sauce and meatballs!